Groupthink: do East Midlands universities put conforming before criticism? Speakers from several East Midlands universities will discuss the claim that ‘Groupthink’ is rife in universities at our second Battle of Ideas Satelleite event. Speakers include Dr Vanessa Pupavac (Nottingham); Dr Glynne Williams (Leicester); Dr Ruth Mieschbuehler (Derby) Dr Nikos Sotirakopoulos (Loughborough) and others academics from East Midlands universities. Come along and share your thoughts but places are strictly limited – so book early! 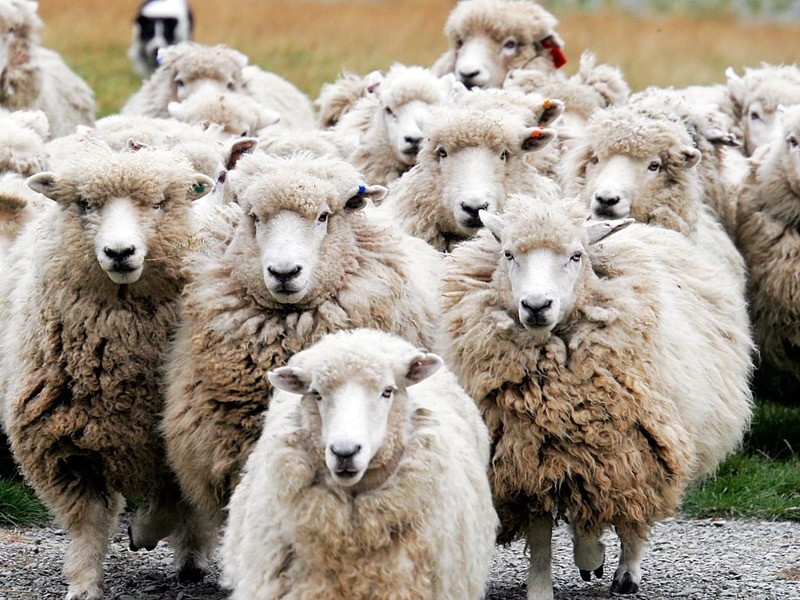 “A recent report by the Adam Smith Institute claims that a ‘groupthink’ mentality is rife within academia. According to the report, 75 per cent of British academics are left-liberals. 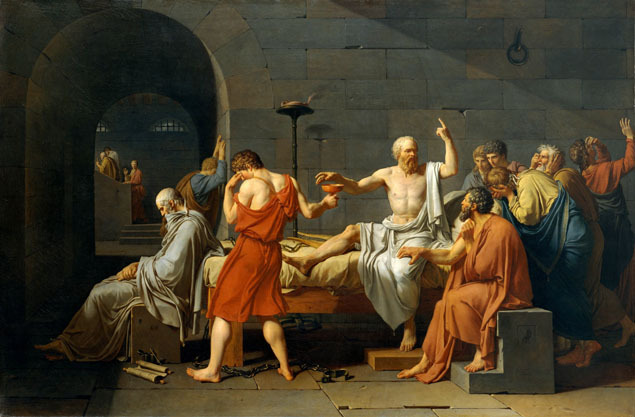 Should we study dead white philosophers? 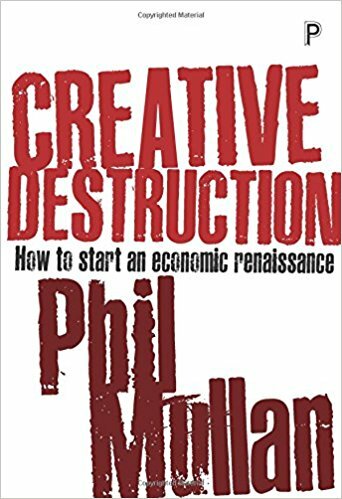 Or speaker, economist Phil Mullan, argues in his new book, Creative Destruction: How to start an economic renaissance that the only way to ensure a better future is to create one. Mullan believes that what is needed is comprehensive economic restructuring backed by political and cultural change. For too long state intervention has been about ‘stabilising’ the economy: creating a corporate dependency that has entrenched economic stagnation. This restructuring means embracing the painful disruption involved in letting the low-productivity parts of the economy go, to allow new sources of wealth creation to flourish. Crucially, for Mullan, this means seizing both the economic and democratic opportunities offered by Brexit. So how do we create an economic renaissance? Do we need a bout of creative destruction, or should caution still reign? And does Brexit offer important opportunities to act decisively to renew British capitalism? Is it time to depoliticise art? “The author Howard Jacobson once wrote that if an artist’s work is political, it only works as art if it transcends politics. Today, curatorial choices seem to have been driven by political perspective rather than artistic merit. Or, as art critic Matthew Collings wrote of the Tate Modern, its overriding message now appears to be ‘Meaning must always entail moralising’. Date, Time and Venue: 11 May 2017, 7 PM in the Parlour of the Brunswick Inn, Derby. £3 (£2 unwaged). Wendy writes on the arts and culture for spiked and is convenor of the Institute of Ideas Arts and Society Forum, which promotes open and open-ended discussion of the arts and culture and of the place of arts and culture in society. 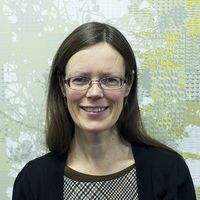 She works at Birkbeck, University of London, to promote knowledge exchange and public engagement with research in the arts, humanities and social sciences. Previously she worked in educational publishing and at the British Film Institute. 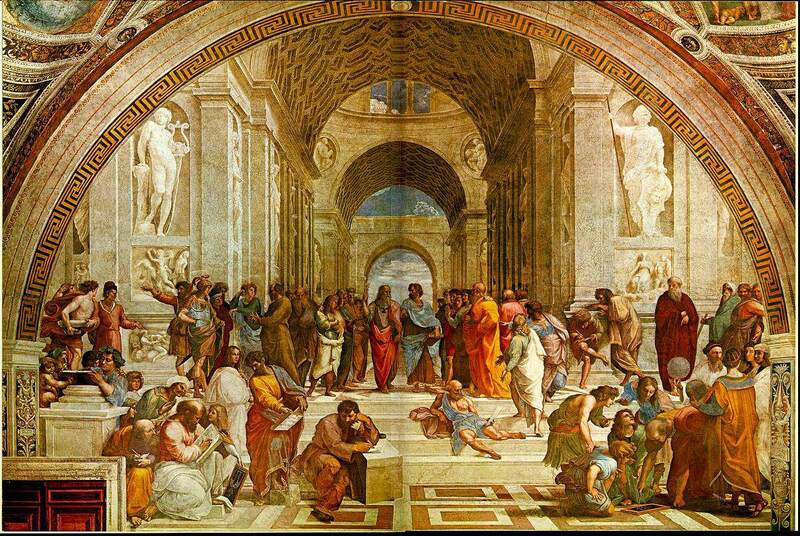 What is the role of the teacher today? This event is organised by the British Educational Suppliers Association (BESA) in partnership with the Standing Committee for the Education and Training of Teachers (SCETT),Deventio Education and the East Midlands Salon. Increasingly it seems that it is harder than ever before to be a teacher. Almost weekly there are news headlines warning of unprecedented numbers of teachers leaving the profession and of the difficulties of being able to attract new recruits. Why is this “brain drain” from the teaching profession taking place? Certainly pay and conditions should not be overlooked, especially at a time of tightening budgets, and nor should limited resources. But research suggests that teachers are also feeling like their role is changing. Some argue that teachers are no longer at the heart of schools and that they are becoming technicians, expected to deliver lessons by the manual, with their performance measured and directed by inappropriate numerical targets. Is the nature of the 21st century classroom such that this shift is inevitable? Or can teachers begin to regain autonomy and build the profession of teaching? Can innovations in technology and resources help teachers better achieve this? How should performance and targets be set and measured in schools? Join a panel of educationalists to reflect on this important topic that aims to get to the heart of what the role of a teacher is – and should be – today. Date, Time and Venue: Tuesday 23 May at 7 PM in the Hallmark Hotel Midland, Derby. 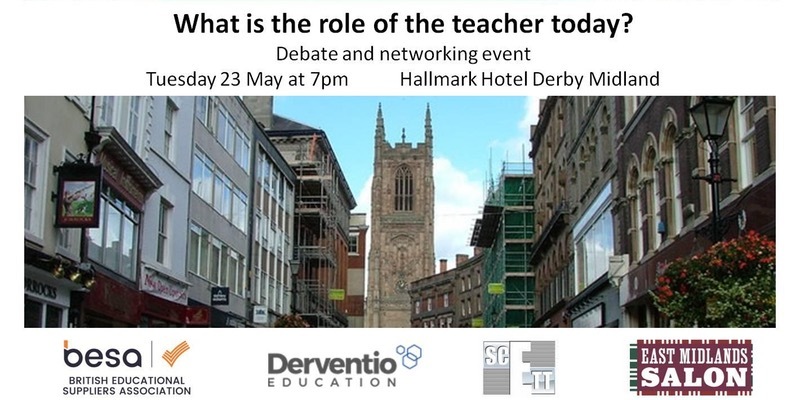 NB The discussion will start at 7 PM followed by a drinks reception at 8.30 PM kindly sponsored by Derventio Education.